How do you think of the second pregnancy? China have opened police of the planing pregnancy to the whhole country, this news make some couples very happy, but some not really. It was become a hot topic among people. As the live level become higher and higher, many people feel the heavy pressure come out, they're even think one child is difficult to feed up, so they don't want to have the second child. However, their parents or their relatives think they should have the second, because, the child in morden live become more and more lonely, slowly they may become depressed, so, if they have a brother or sister, they'll company with each other to grow up, and they can help each other in the futhure. Or in the futhure the child will support more than 4 parents, may grandparents, it's very horrible for them to face the society. It's very hard to say that is good or bad to have the second child. Different people have their different ideas, if the couples have enough energe or money, they can think about the second child. 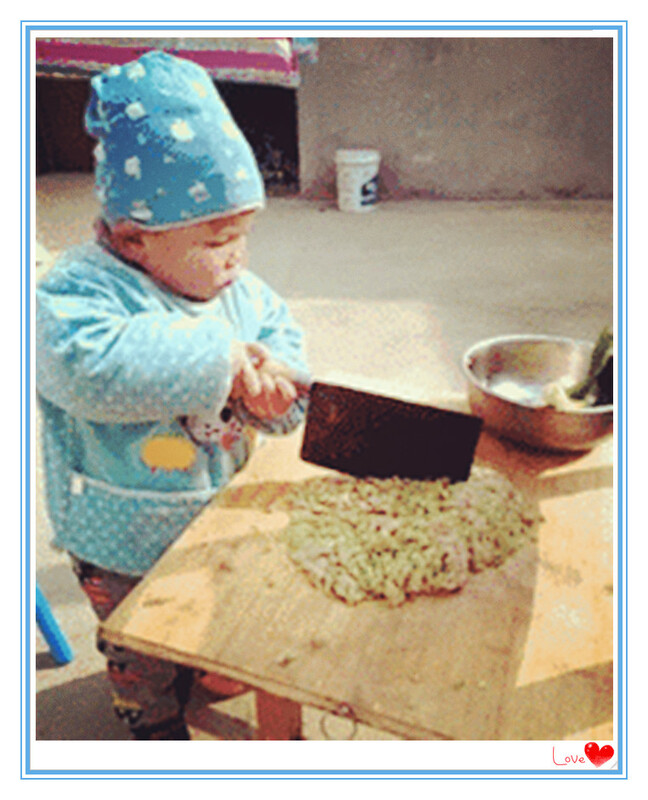 Here share some funny pictures of the older child's life at now.